Change is all around, in our personal live and in our business. Change means leaving things behind to enter an uncertain future. We fear and resist change. On the other hand change is exciting. Change is what defines us, our brand, our business, our industry. 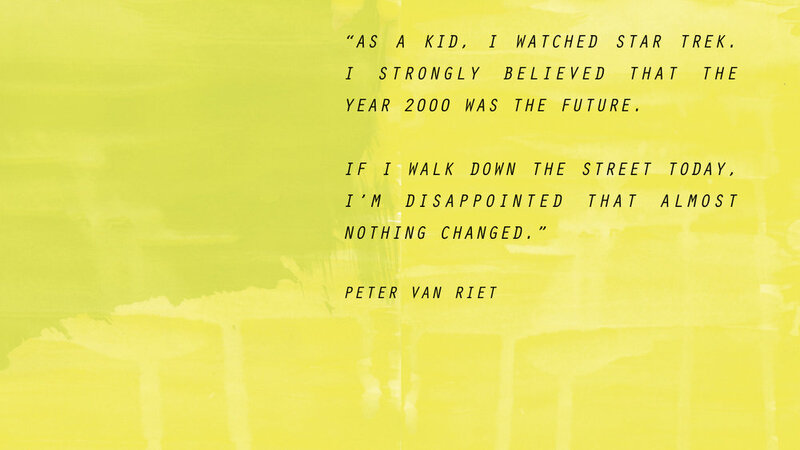 Designer Peter Van Riet approaches change from a personal and a professional point of view, and explains how design is an approach to deal with change and to create meaning. It looks like change is everywhere, but at the same time nowhere. If oldschool innovation doesn't work anymore and competition comes from everywhere, we need other tools to come up with the next big thing. Radical Design is not just about creating an object, or a service, but about truly diving into an experience.